Most writers hate writing synopses. They need dread them no more. In this short ebook, Write a Great Synopsis – An Expert Guide, I take the stress out of the subject and applies calm, systematic guidance, with my renowned no-nonsense approach and laconic style. 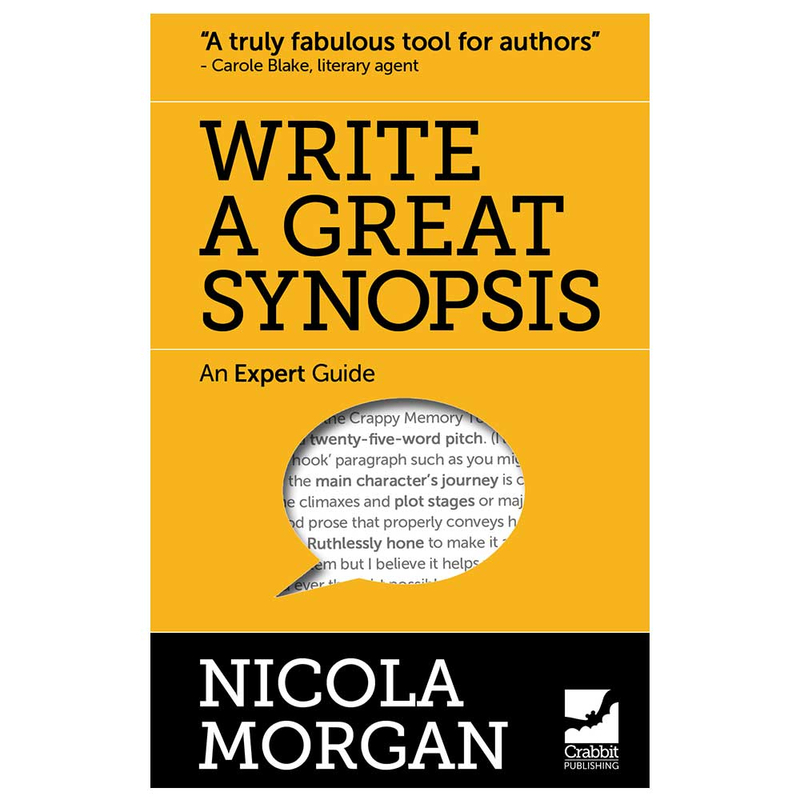 Write a Great Synopsis covers: the function of a synopsis, the differences between outlines and synopses, dealing with requirements for different agents and publishers, finding the heart of your book, how to tackle non-linear plots, multiples themes, sub-plots and long novels, and it answers all the questions and confusions that writers have. I also introduce you to my patent Crappy Memory Tool, explain the art of crafting a 25-word pitch, and demonstrate with real examples. Gold-dust for writers at all stages. Carole Blake, literary agent and author of From Pitch to Publication, called it “pure gold”, and many aspiring writers have said that it has saved their sanity, and shed a bright light on the shadowy problems of synopses. See this short and snappy video trailer by my daughter. This is also available from Amazon in the United States here.